Thank you for taking the time to look over our catering menu. Organising food for your event through us couldn’t be easier. All you need do is choose what food and wine you would like and leave the rest to us. We will determine the quantities needed. Please let us know if there is any special dietary needs to be catered for. 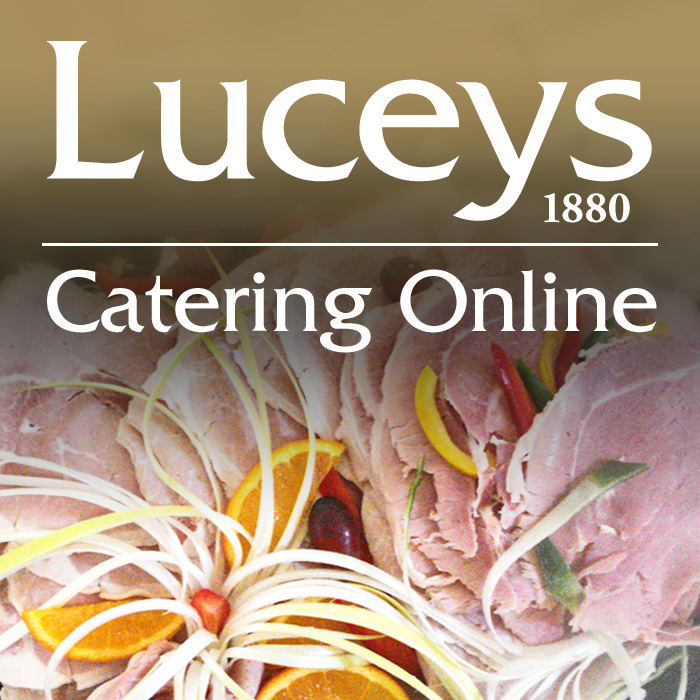 Catering for your events needs without the hassle from Luceys. Let us take care of all your catering arrangements. We have a team of Chefs working with us for years that have the knowledge and expierence to create a menu suited to your needs and budget. 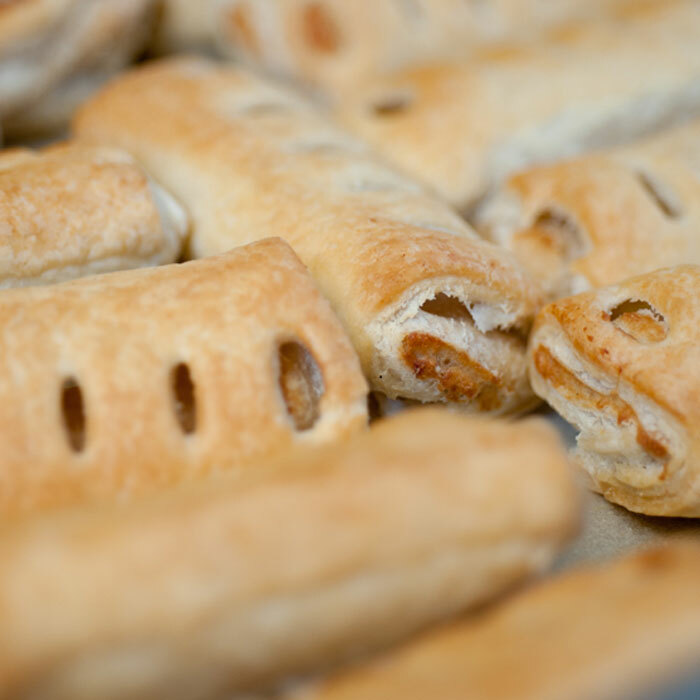 Each order is made fresh from the start so dietary requirements are no problem. We will also provide you with tables, chairs, cutlery, crockery, wine glasses (and more importantly – the wine! ), flower arrangements and anything else you desire to make that all important event as memorable as possible. 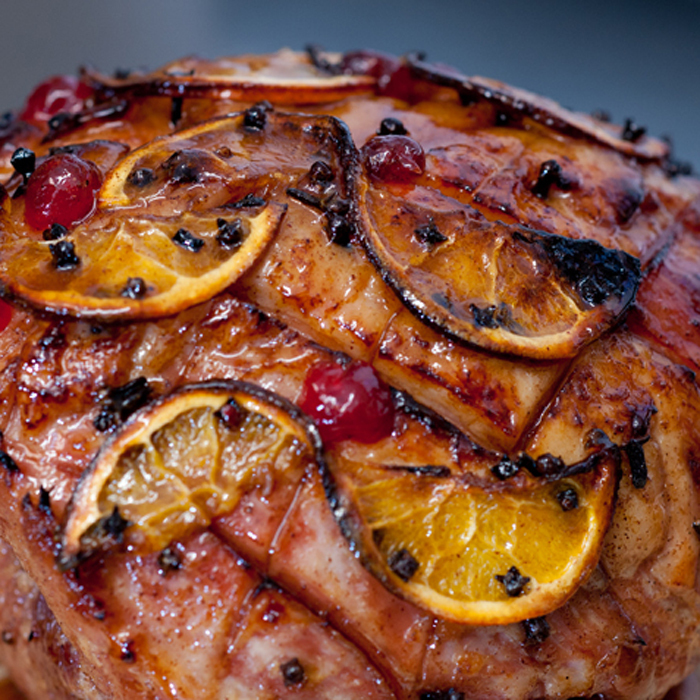 We can also cater for BBQ evenings, most popular are the day-after-wedding parties, and our chef can be onsight to make sure everything is of the highest standard so you don’t have to worry. 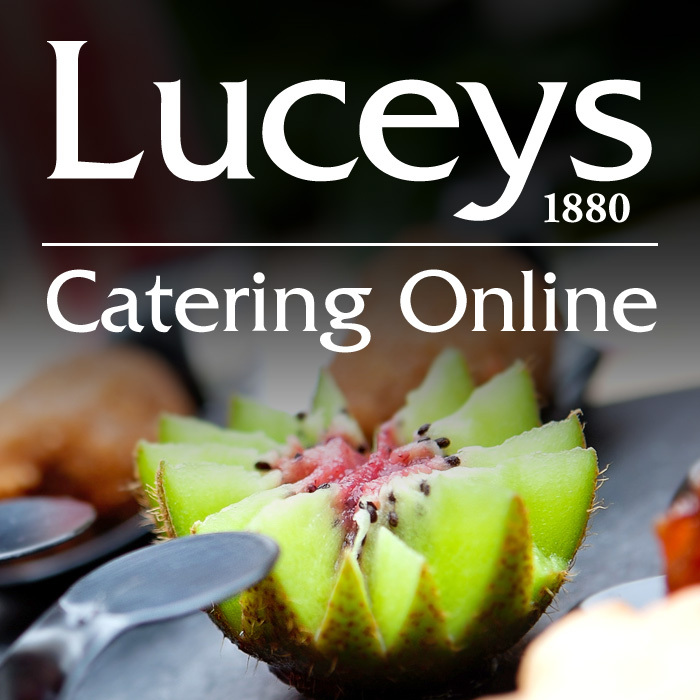 We at Luceys do our upmost to accomadate each customers catering needs but please note that we handle all fourteen food allergies including; celery, cerals containing gluten, crustaceans, eggs, fish, lupin, milk, molluscs, mustard, nuts, peanuts, sesame seeds, soya and sulphur dioxide. For further information on specific food ingredients please ask a member of staff. Thai Beef Salad – Thin slices of marinated beef served on a bed of mixed leaves, cherry tomatoes, cucumber, red onion, mint and coriander. Caesar Salad – Sliced roast chicken breast, Parmesan shavings, crunchy herb croutons on a bed of baby cos lettuce served with creamy caesar salad. Oven Roasted Chicken Wings – Marinated in soya and served with a choice of sour cream or sweet chilli sauce. 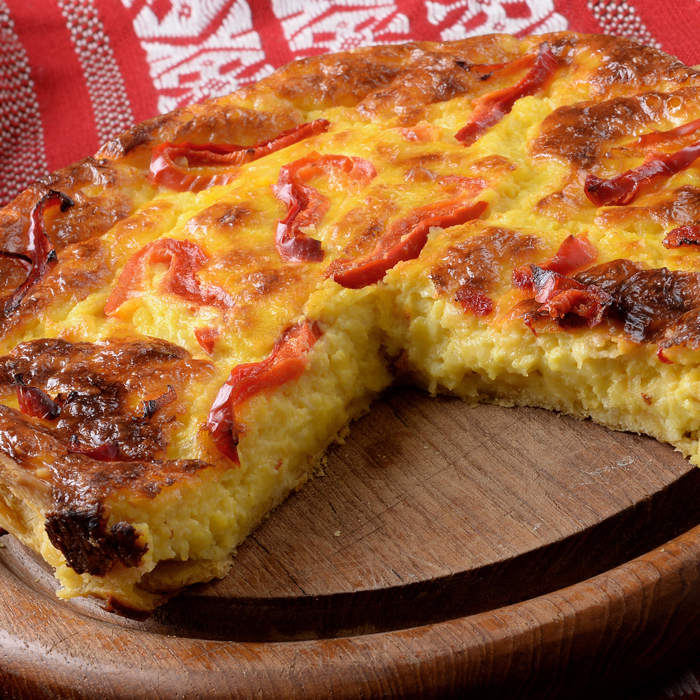 Goats Cheese Tartlet – Short crust pastry tart filled with a smooth blend of goats cheese, egg, cream, rocket and garnished with sun kissed tomatoes. Pan Fried Fish Cakes – Cod and Salmon fillet, lightly spiced with lemongrass, chilli, ginger, fresh herbs, garlic and smooth potato. Served with sweet chilli dip. 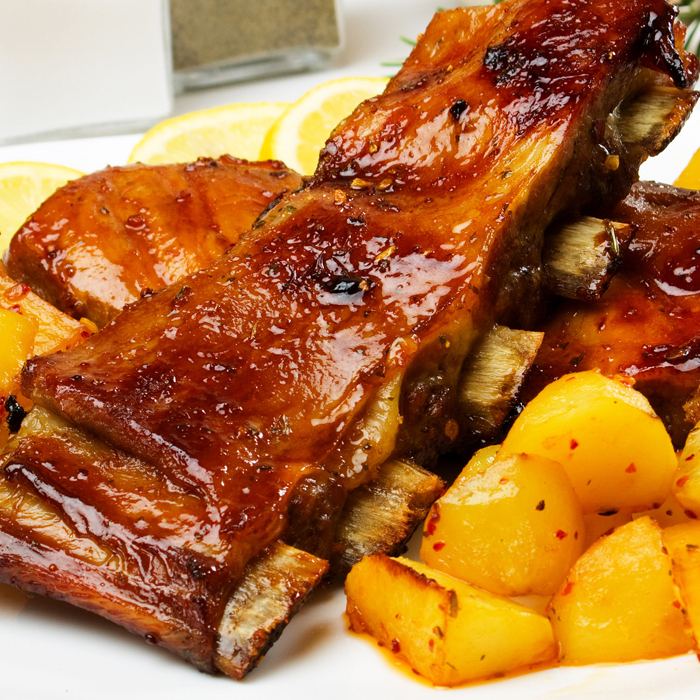 Honey Glazed Ribs – Meaty ribs smothered in a homemade glaze of spices, honey, soya and oven roasted. Served with a sour cream dip. We can also create any combination of your choice. 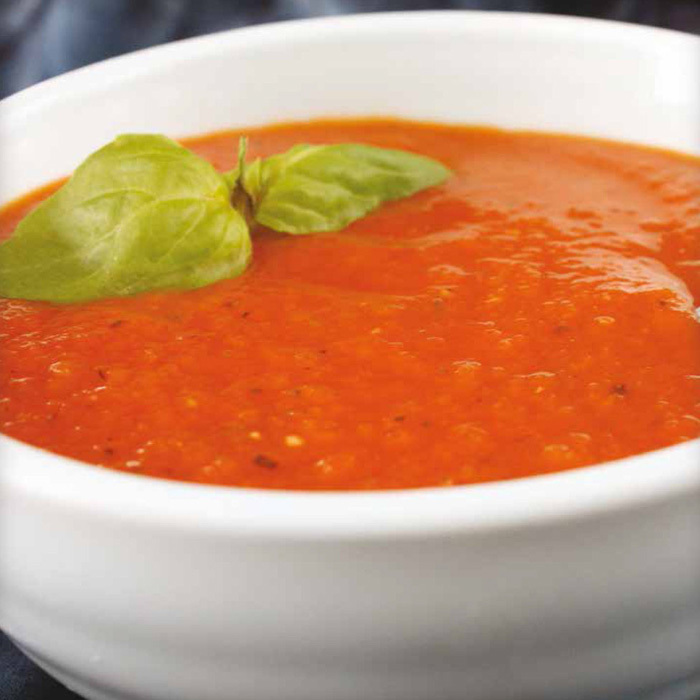 All our soups are made using only the finest and freshest of ingredients. 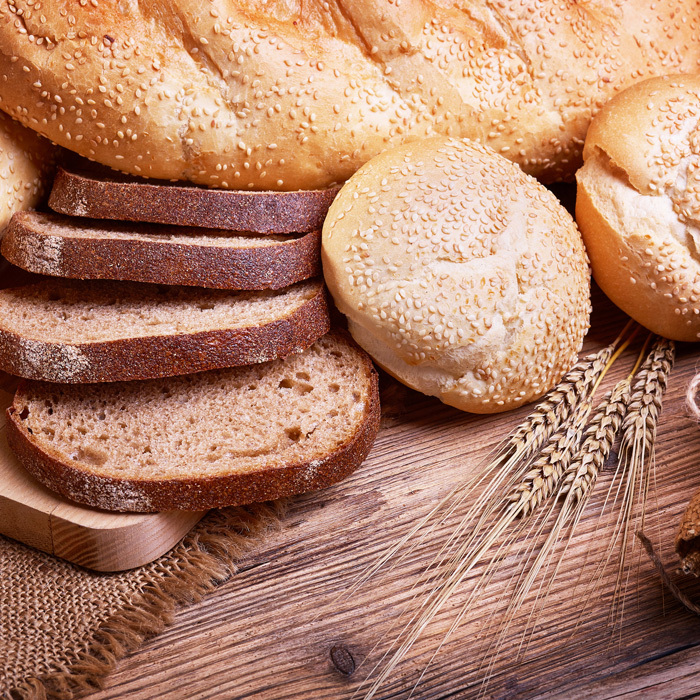 All our breads are baked daily using only the freshest ingredients. Selection of Sweet Canapés available. Whipped Cream and Custard also available. 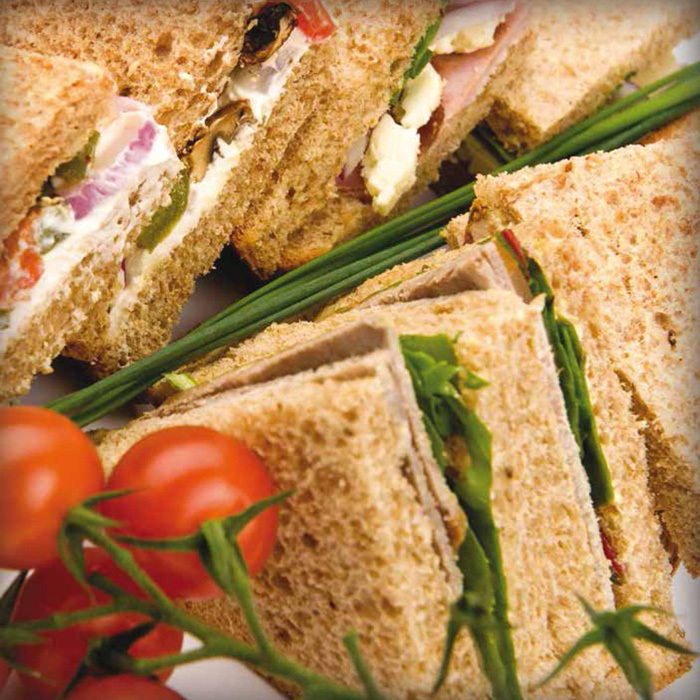 We prepare food fresh for every individual event. 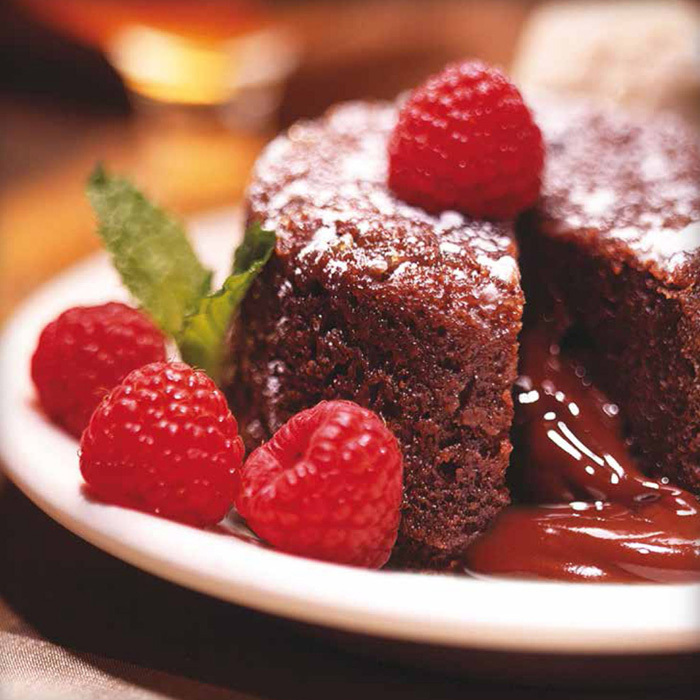 If there is something you want which is not on the menu please don’t hesitate to ask us to prepare it for you. We aim to make your life easier by preparing the food you want. Once you have looked over the menu call in or give us a ring, or drop us an email and we can discuss your event in detail. We can also provide you with catering equipment, tables, chairs, cutlery, crockery, wine, service, flower arrangements and we deliver. Please ensure all cold food is kept refrigerated below 5 degrees Celsius prior to use. If you have any questions regarding food safety guidelines please don’t hesitate to ask any member of staff.